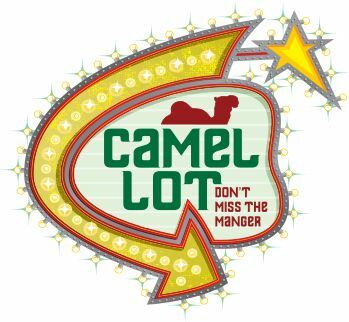 N’Side Kids presents their annual Children’s Christmas Program: Camel Lot. In this year’s Christmas program, we are transported back to Bethlehem into a Camel Lot of all places thanks to Beth’s topsy-turvy dream world. What’s a Camel Lot, you ask? A camel lot is just like a car lot. Obviously people in Bethlehem must have driven camels before there were cars!?! Right? Plan on attending? We need you to reserve your seats in advance. Walk-in seating is limited, but an overflow room will be available.